I am a homemaker. My husband is a missionary helicopter pilot. Like homemakers the world over, my days are full with the regular stuff of raising my son and keeping house. I just happen to do it in a foreign country and under the banner of missionary service. Being a full-time mom is busy, but I still try to accomplish a few meaningful missions-like things. I work on writing projects from home, organize a pre-school book club, mentor a young woman, and attend a local church. The trouble is, my meaningful missions life keeps getting interrupted. Writing projects, estimated to take around 6 months or so to complete, have dragged on for a year. Pre-school club activities are many times thrown together the night before. The time and emotional investment of mentoring begins to feel like it’s all in vain. I haven’t been to church in three weeks. It’s not that I don’t try. But with all the laundry, cooking, cleaning, home schooling, play dates, shopping, bible studies, surprise visitors, planned visitors, and team meetings, ministry projects are relegated to late evenings (it’s currently 9pm) and weekends. 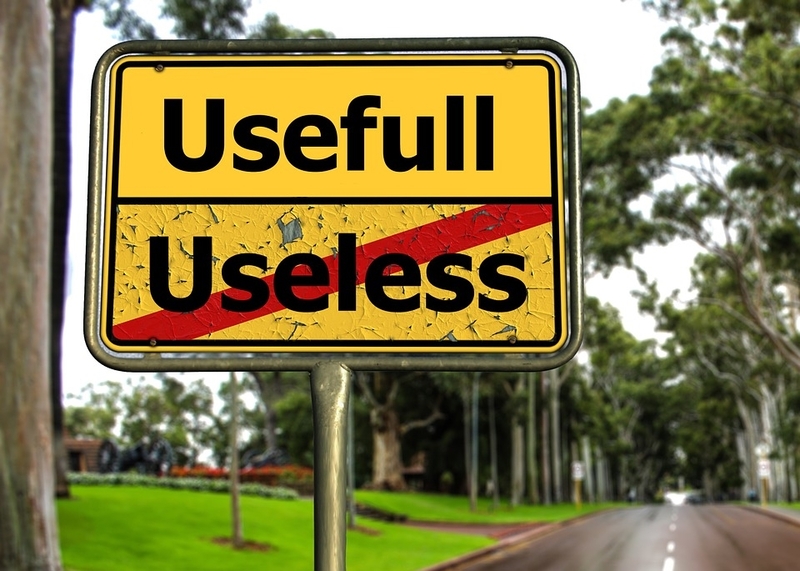 After several valiant attempts to get organized (including spreadsheets and a vision statement for motivation) I’ve come to one conclusion – It’s no use. By the nature of my husband’s missionary job, he has tangible results. The aviation team can look back over any period of time and see, in calculable ways, just what kind of impact they’ve made. Flights, passengers, lives saved – all are recorded and many even photographed. My impact? Well, a bunch of the missions-like stuff I set out to do got interrupted. But does mopping the floor count? Of course, the truth is life can’t and shouldn’t be divided into categories of sacred and ordinary, of meaningful and interrupted. I already know this. We all know this. But it just doesn’t feel very true at the end of an interruption-filled day. I find myself wishing I had a more important (or at least more structured) contribution to missions. I need stories like this. Stories that remind me it doesn’t really matter how many floors I mop, essays I write, clubs I organize, or women I mentor. It doesn’t matter how many flights my husband has. The really important stuff is what happens in the hearts of the people God places in our paths day by day – family, neighbours, visitors, friends, strangers – and for that matter, what happens in our own hearts too. And that isn’t limited to ministry projects; it just might be at the grocery store. I’ve got my gloves, the floor is mopped, and I’m ready. Next post: What Would You Want From a Church Visit?